"Spring Fever" centers on a woman's efforts to spy on her husband's affair with another man. 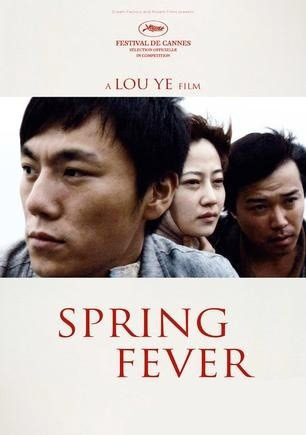 Due to China's ongoing ban of director Ye Lou, Spring Fever was shot secretly in Nanjing, China using a handheld camera and a cast of five actors in the spring of 2008. "Spring Fever" premieres in the competition section of the 2009 Cannes Film Festival.